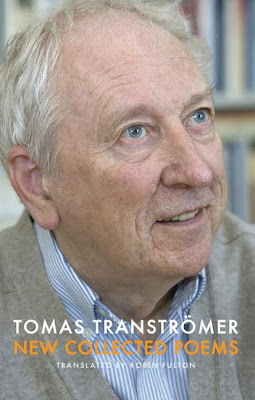 Sweden's greatest living poet, Tomas Tranströmer, celebrated his 80th birthday in April of this year. To mark the occasion, Bloodaxe Books published a new expanded edition of his New Collected Poems, the award-winning definitive translation of all his poetry by Robin Fulton. Many of his poems use compressed description and concentrate on a single distinct image as a catalyst for psychological insight and metaphysical interpretation. This acts as a meeting-point or threshold between conﬂicting elements or forces: sea and land, man and nature, freedom and control. His translator Robin Fulton has noted how such images ‘leap out from the page, so that the ﬁrst-time reader or listener has the feeling of being given something very tangible, at once’, which has made Tranströmer’s poetry amenable to translation into other languages. 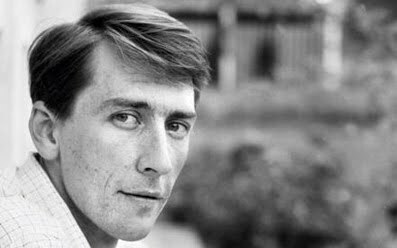 But while acknowledging Tranströmer’s view that ‘a poem can exist beneath or prior to a particular language and can therefore emerge in any number of tongues’, Fulton maintains that ‘the best versions of his poems are those he made himself in his own language’. Yet such is the power of Tranströmer’s ‘deep image’ poetry that several American poets have been inﬂuenced by his work, through translations by Robert Bly in particular. After studying psychology at the University of Stockholm, he worked at its Psychotechnological Institute, and in 1960 became a psychologist at Roxtuna, a young offenders institution. From the mid-1960s he divided his time between his writing and his work as a psychologist, and in 1965 moved with his family to Västerås, where he spent the rest of his working life. 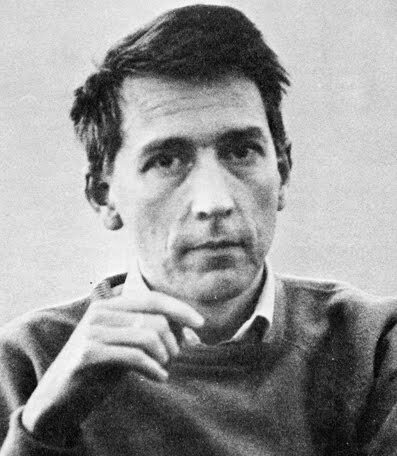 Tranströmer has also translated other poets into Swedish, including Robert Bly and Hungary’s János Pilinszky. In 1990 he received the Neustadt International Prize for Literature. His other awards include the Bonnier Award for Poetry, Germany’s Petrarch Prize, the Bellman Prize, the Swedish Academy’s Nordic Prize, and the August Prize. In 1997 the city of Västerås established a special Tranströmer Prize. In 2007, he received a special Lifetime Recognition Award given by the trustees of the Grifﬁn Trust for Excellence in Poetry, which also awards the annual Grifﬁn Poetry Prize. 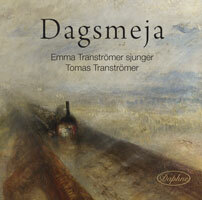 Thank you - I had not come across Tomas Transtromer before - I am gripped. Will order a collection.